Accelerate your career with this Master's in Management programme. Join the top students from across the globe, and prepare yourself for an outstanding career in management and leadership. 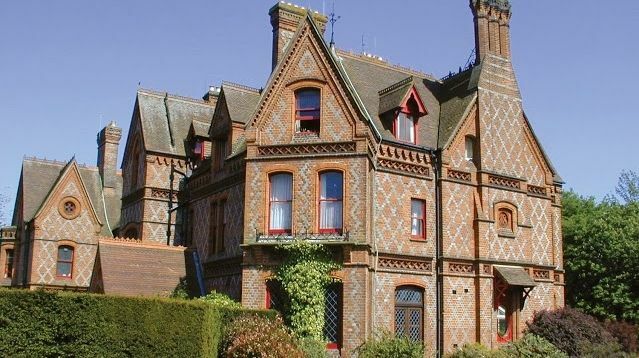 Located in the South of England, Reading is at the heart of the technology and service world in the Thames valley, 30 minutes from London and Heathrow. You'll gain a unique opportunity to build on your undergraduate degree and work experience to shape your professional career in the world of business. This programme has been designed for students holding a good first degree in any subject area, and who are looking to develop more detailed knowledge and experience of management practice to accelerate their career. The students are expected to be recent graduates, with no more than two years of direct professional experience. 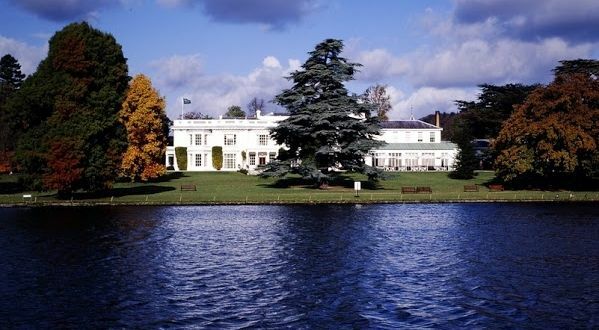 Henley Business School, which is a part of the University of Reading, enjoys a strong reputation for the practical application of business ideas and concepts, underpinned by academic excellence and the strength of research. You will be introduced to the latest thinking and research findings and be able to challenge some of those that have created it. You will also explore real-world issues and tackle current business challenges, and interact with guest lectures and speakers from industry, giving you the opportunity to test, extend and refine your knowledge and skills. What does a Master's in Management degree provide? Most programmes concentrate on specialist areas of business; accounting, finance, strategic management, international business, marketing management, information systems, operational management and human resources. Employers around the world recognise the importance of a Master's in Management: Graduates of this programme are able to hit the ground running with the skills and mind-set to take on the challenges of fast moving international business. 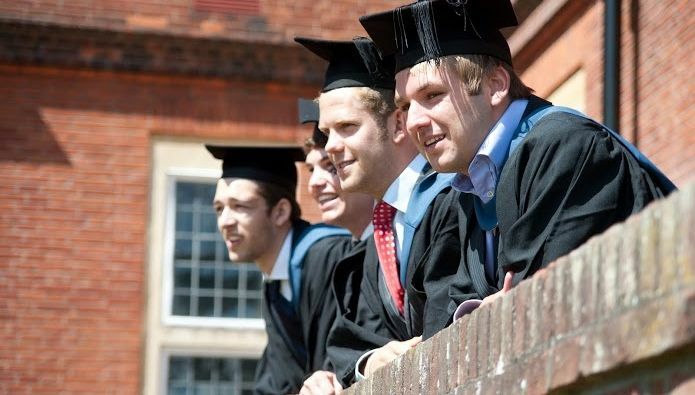 Graduates of the MSc Management follow a variety of career paths upon graduation. These include roles in business development or general management, with a range of employers including large corporations or multinational enterprises or government agencies. 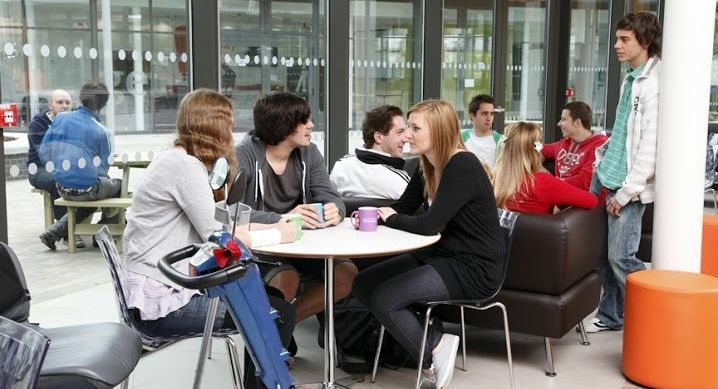 By providing your details you are consenting to University of Reading sending you information about the university that is relevant to your interests, such as: courses and subjects, events, funding, student life, accommodation and careers. 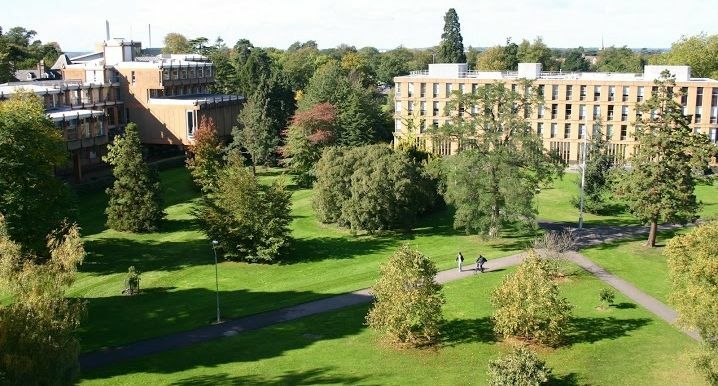 University of Reading will never sell, rent, or give away your data for third-party marketing, however they may work with partner organisations to send you relevant information about University of Reading. 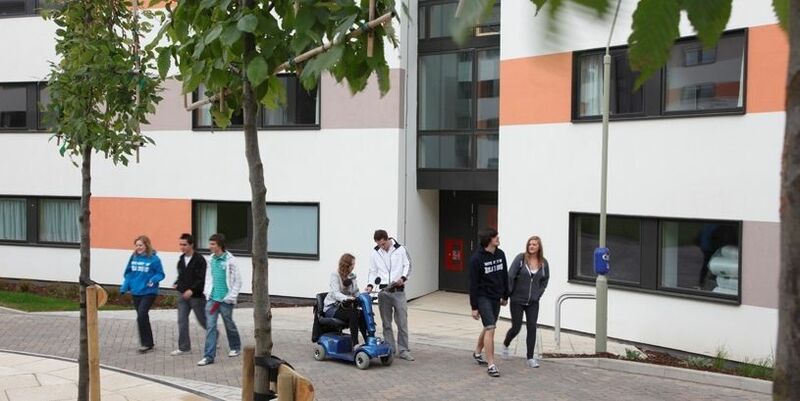 The University of Reading is located in the South-East of England and has excellent transport links. Reading's railway station is within only 25 minutes from London Paddington by high speed train, as well provides regular services to and from other cities around the UK. There are direct services to and from both London Heathrow and London Gatwick Airports.